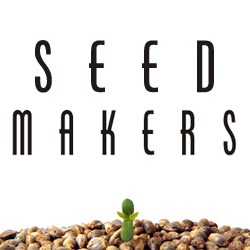 Seedmakers - Wonder Skunk. Free US delivery. 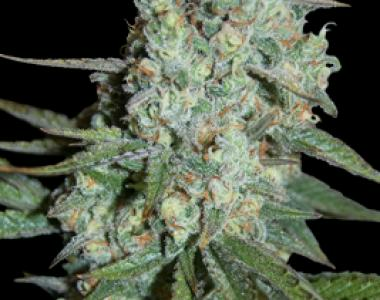 Wonder Skunk is a selection of the best skunks you can get. This indica-sativa hybrid has a deep smell, big potency and fruity touches. It will make you rediscover the pleasure to taste an authentic skunk.